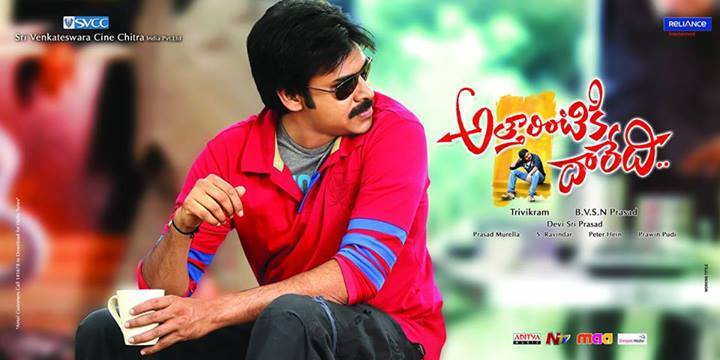 Power Star Atharintiki Daredi Theatrical trailer is out. Trivikram once again proved his magic with theatrical punch. Check out this trailer. Lot of humor has been observed in the trailer. celebration of entertainment is the tag line .